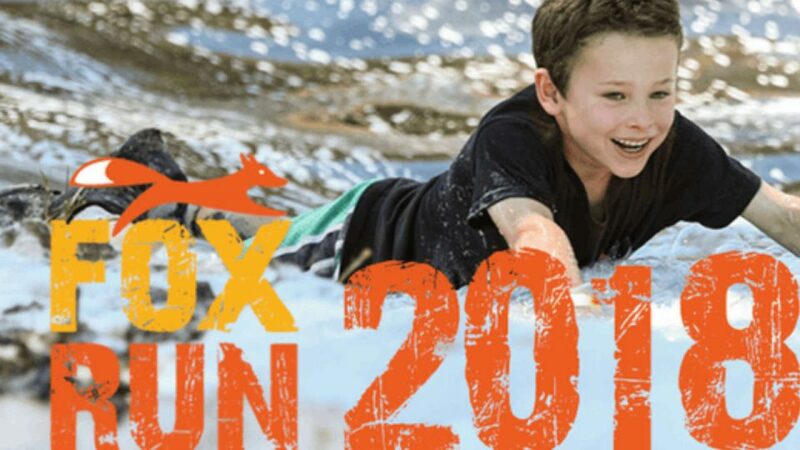 Now in its fourth year, the Milawa Oxley Fox Run on Saturday, 20 October 2018 is a family focused event with a foxy theme. It is a fun run with a difference, combining obstacles, mud and colour in a bush setting! The course is designed to appeal to all ages and fitness levels with some fantastic prizes up for grabs. The main running events are the 2.5km, 5km and 7.5km Fox Runs. There are also plenty of kid’s activities, novelty races, helicopter flights, food and market stalls plus the ultimate raffle. The Fox Drop raffle is where 200 toy foxes are dropped from the sky by helicopter with the closet fox to the pin winning $1000 cash voucher, plus lots of spot prizes to be won.